The North Carolina coast is known for its southern hospitality, salt marshes, wetlands, pristine sandy beaches and endless expanses of indigo waterways. Located in southwestern Brunswick County, Ocean Isle Beach encompasses the entire seven-mile-long namesake barrier island (extending from Tubbs Inlet on the west to Shallotte Inlet on the east), as well as a parcel of the mainland to the north along NC Highway 904. It’s part of the desirable coastal corridor between historic Wilmington, North Carolina, and lively Myrtle Beach, South Carolina. 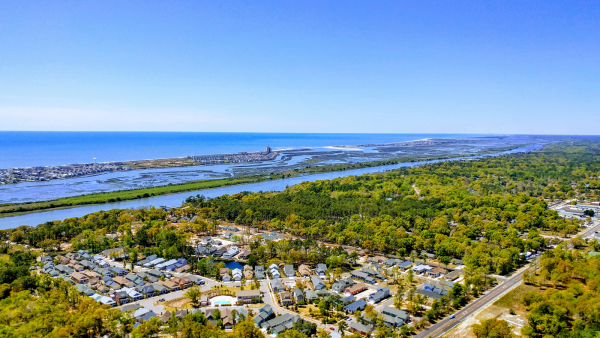 Known as the “Gem of the Brunswick Islands,” Ocean Isle Beach is connected to the mainland by a modern bridge spanning picturesque marsh savannas. Here, the beach runs east to west, creating exceptionally dramatic sunsets and sunrises over the Atlantic Ocean. 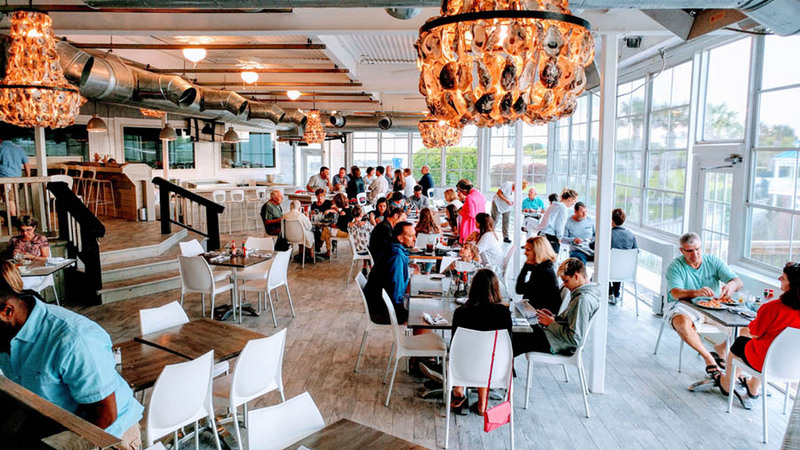 Fortunate residents and seasonal visitors enjoy extraordinary water access through an oceanfront fishing pier, a beach path every 500 feet, and a boat launch facility with direct access to the Intracoastal Waterway. 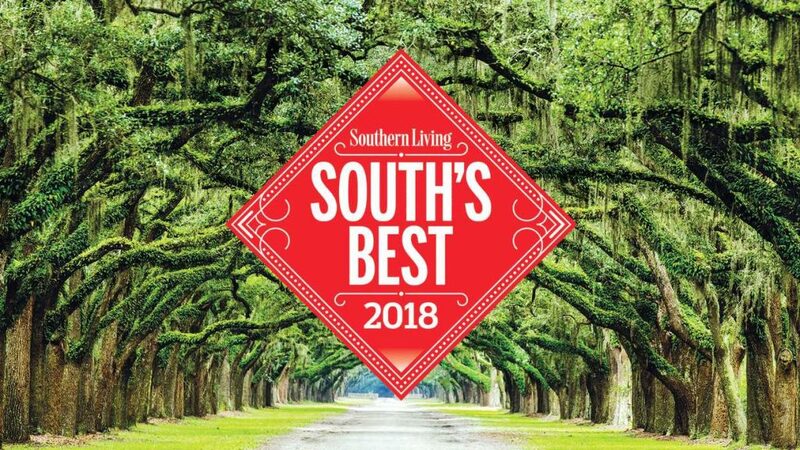 Ocean Isle Beach has also been named Southern Living’s Best Tiny Town 2018. This stretch of pristine shoreline is known for its relaxing, family beach atmosphere. Water-based and beachside activities are the most popular pastimes here, thanks to our mild temperatures and ocean water that is, on average, 10 degrees warmer than on the Outer Banks. Museums, shops and restaurants are plentiful in Ocean Isle Beach and the surrounding area, as are some of the best golf courses in the South. Other popular land-based attractions include Ingram Planetarium, with an 85-seat domed theater presenting learning experiences on astronomy, energy, navigation and space exploration, as well as The Museum of Coastal Carolina, offering dioramas on coastal life, a touch tank and a science hall. Ocean Isle Beach is easily accessible for travelers, whether driving or flying, and the area offers a much lower cost of living than is typical in many northeastern states. It’s also convenient to some of our region’s most appealing areas. Just 45 minutes to the north lies historic Wilmington, a thriving port city that earned “Best Riverfront“ honors from USA Today. The excitement and cultural attractions of Raleigh, NC, our state capital, can be found just two hours away, and the beautiful Blue Ridge Mountains are less than half a day’s drive. Location. Lifestyle. Cost of living. 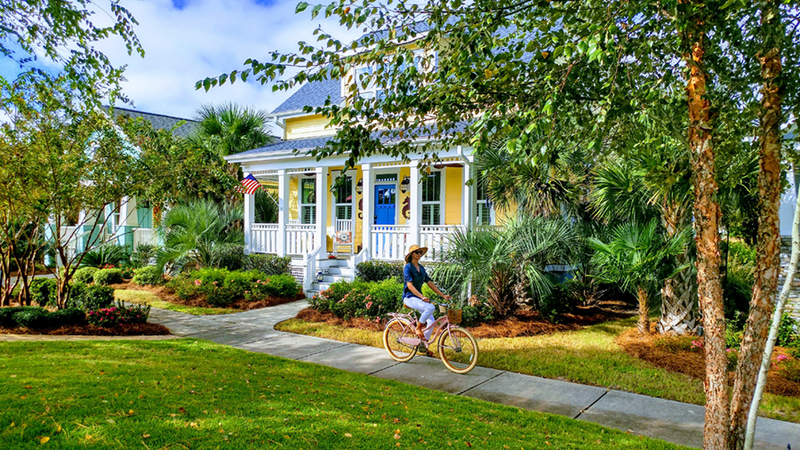 It all adds up to an unparalleled quality of life at The Cottages at Ocean Isle Beach.